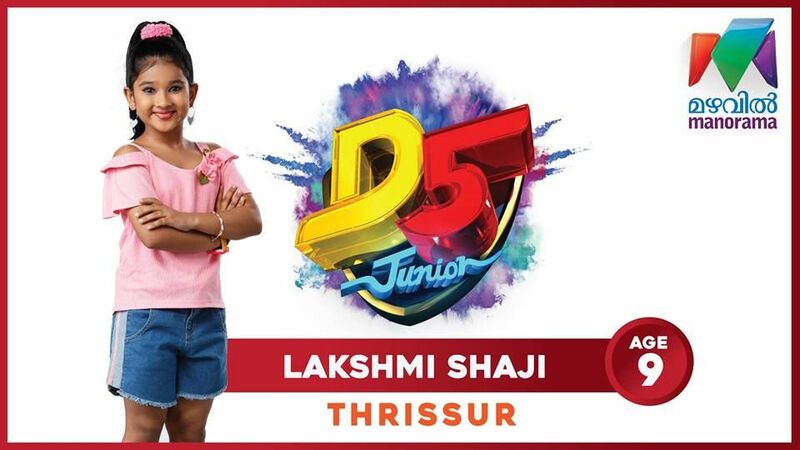 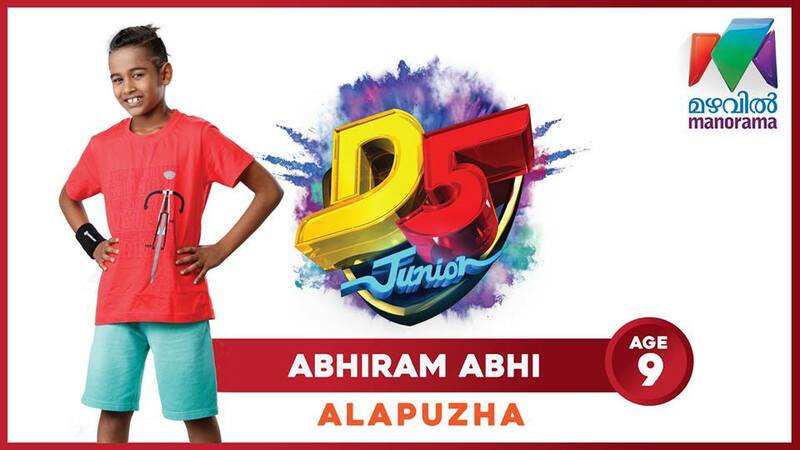 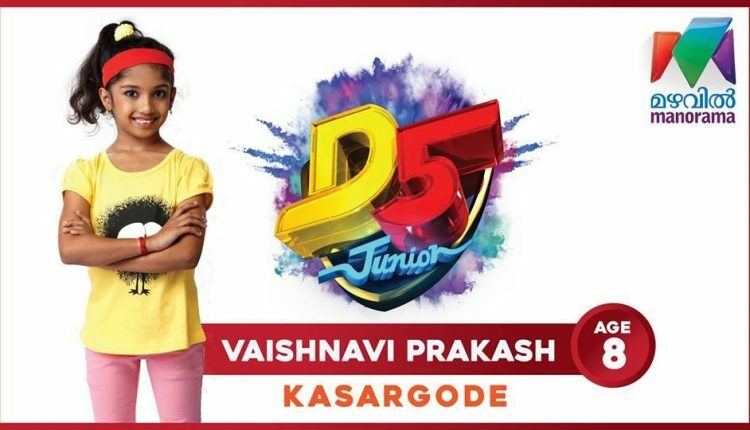 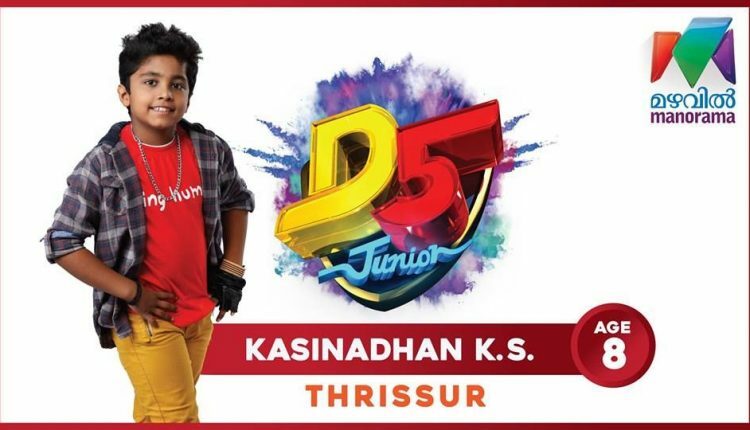 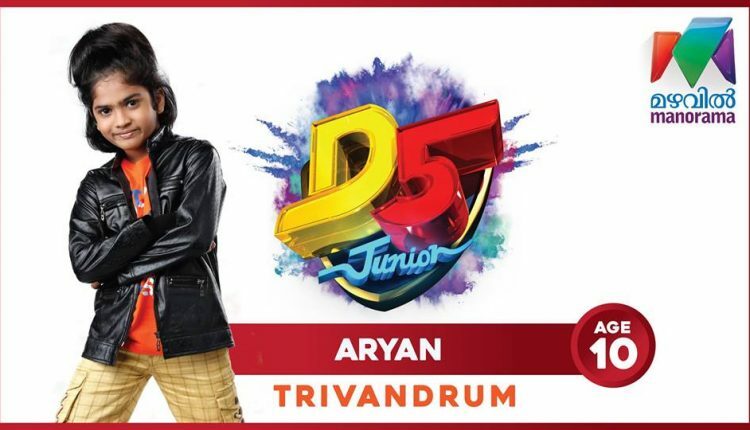 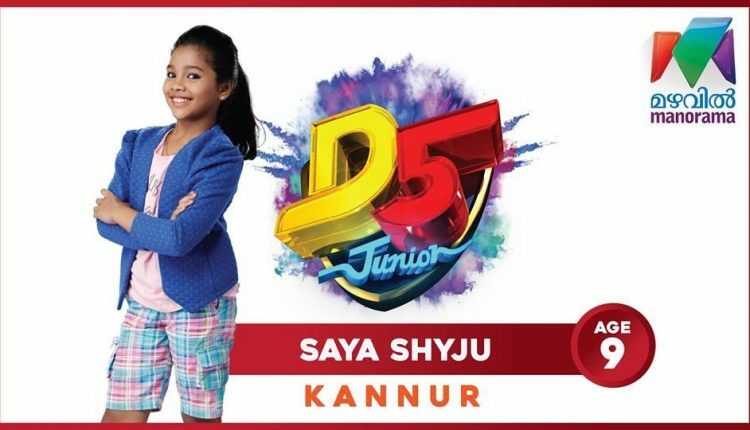 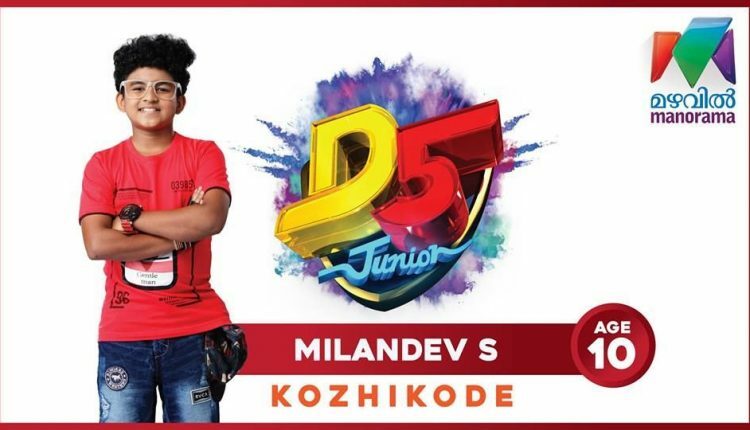 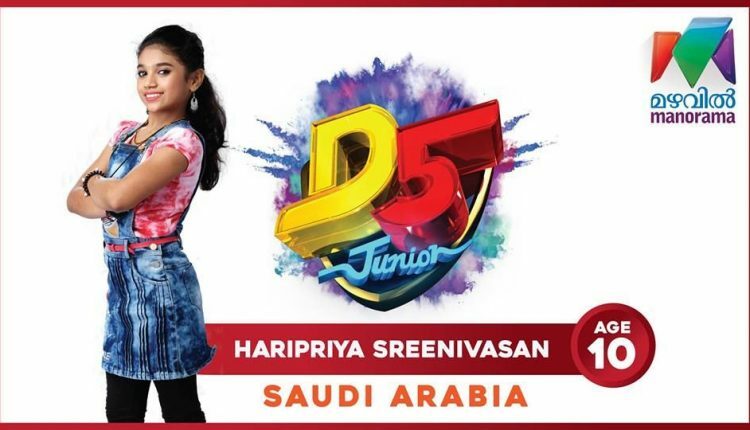 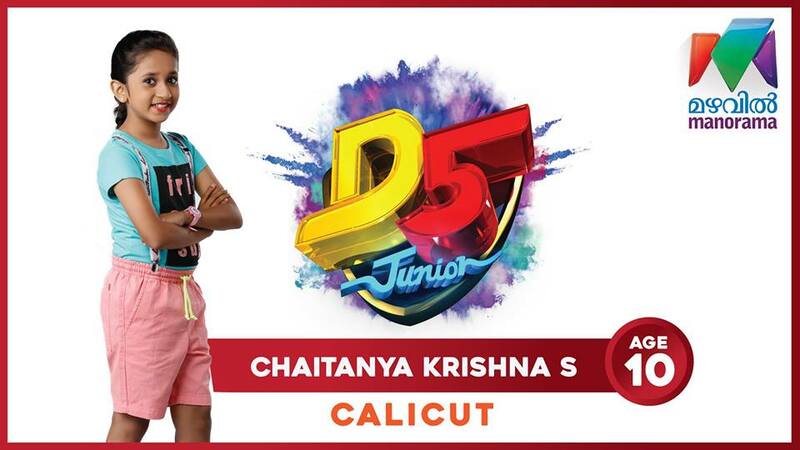 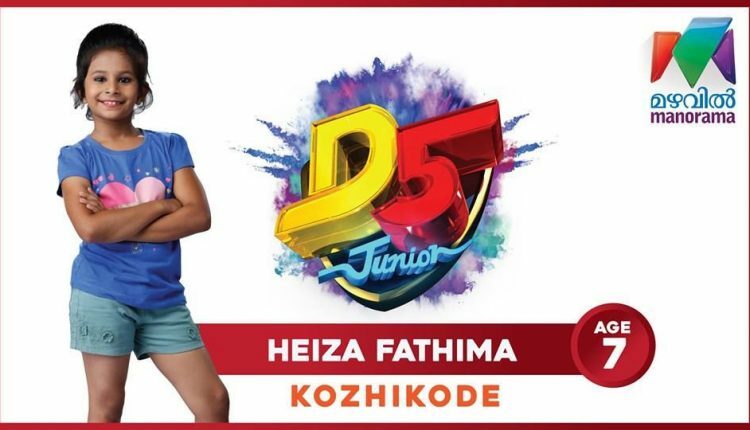 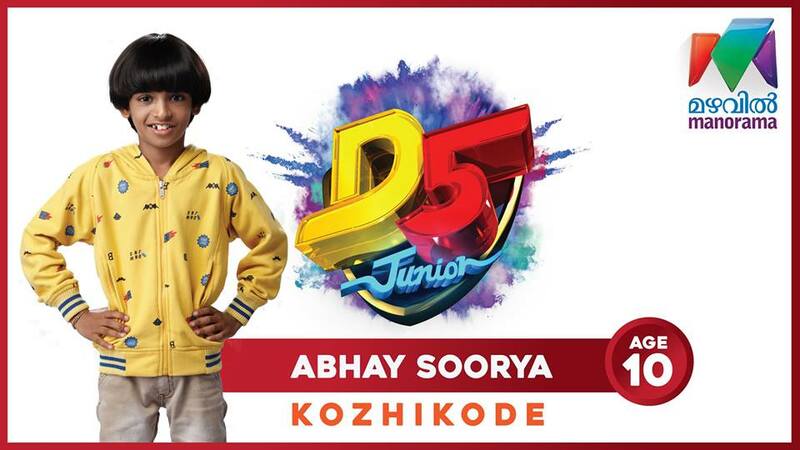 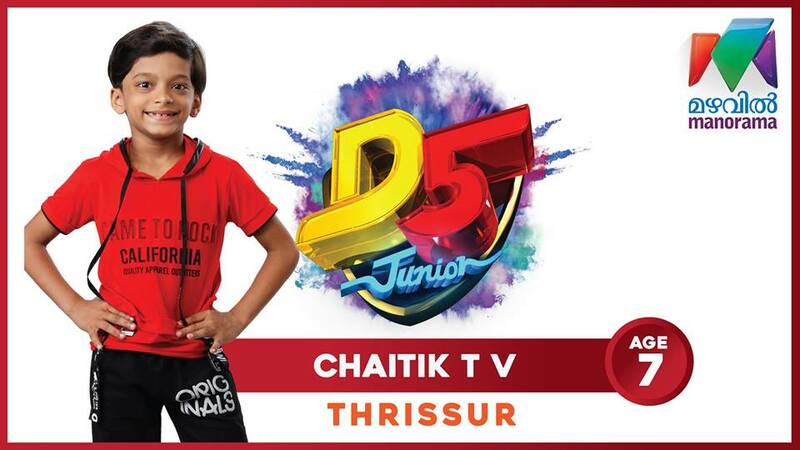 Leading malayalam gec mazhavil bringing the latest edition of it’s popular reality show d4dance, It’s titled as D5 Junior and scheduled to launch on 6th April 2019. Vincy and Shambu are the host of the show, Prasanna Sujit, Bhavana, Miya George, Paris Laxmi and Govind Padmasoorya are in the judging panel of the show. Ramzan Muhammed was the first winner of the show, it’s successfully completed it’s 4 seasons. As usual mazhavil manorama will upload latest episodes of the show through official youtube channel and mazhavilmanorama.com, as per latest barc trp data mazhavil listed at 3rd slot with 340 points. 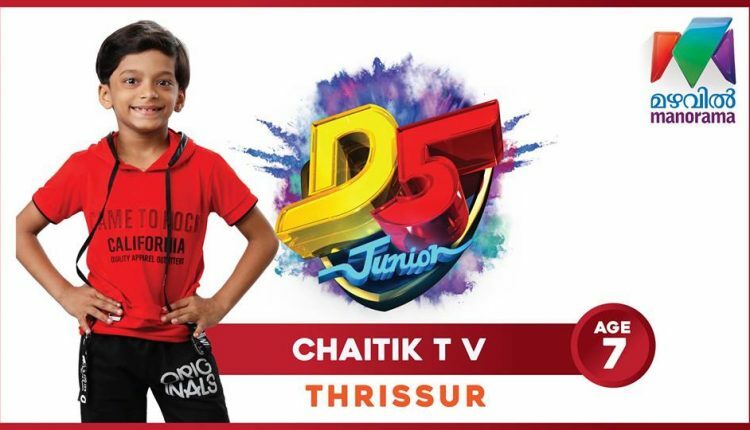 New tariff rule impacted total points free to air malayalam channels, flowers tv now steady at second with 400 total points. 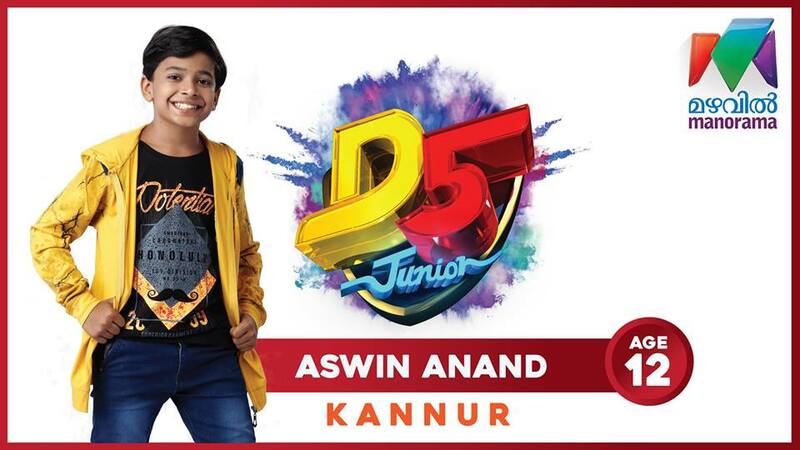 Image Courtesy – Official Facebook page of the channel.